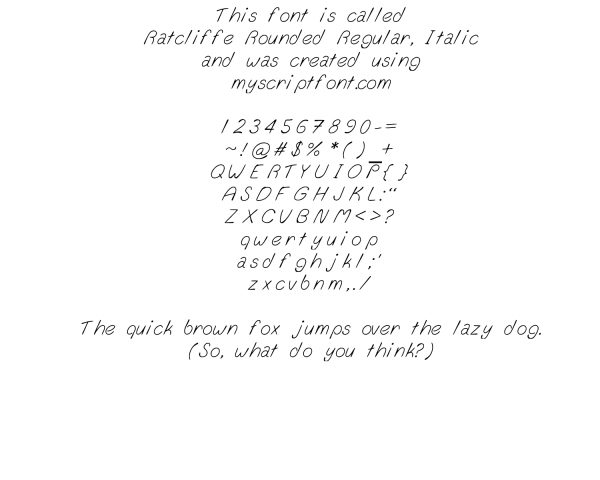 If you would like to purchase one of these fonts, simply download it and pay $4.99 through Paypal. 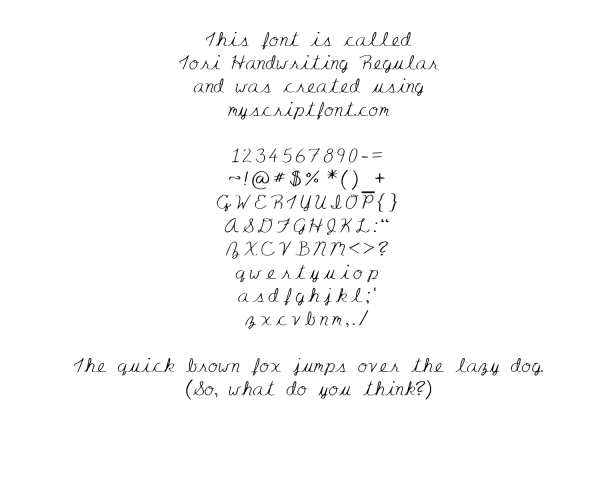 Send me a note and tell me which font you purchased, and I will deliver a legal document through email stating that you have the rights to use it commercially. 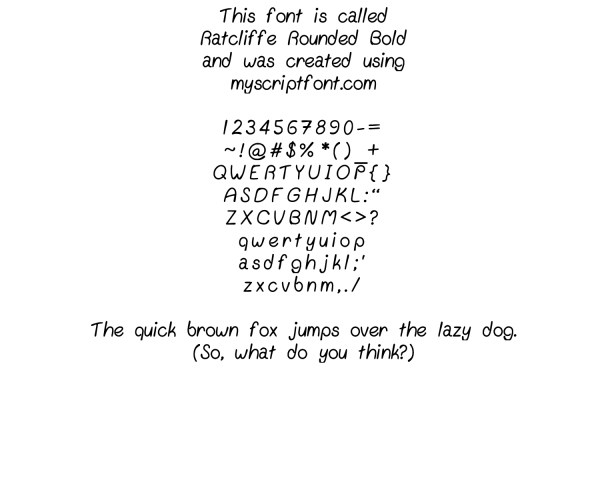 You can download the fonts without paying if you just want to use them at home. 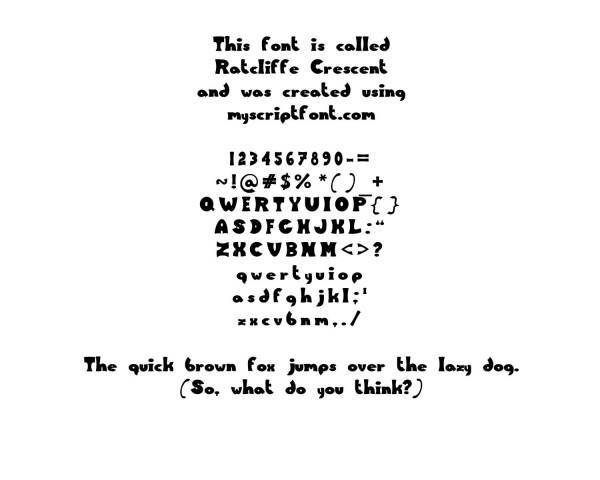 These are all True Type Fonts, and don't have a full set of keyboard symbols. What you see in the samples is what you get. 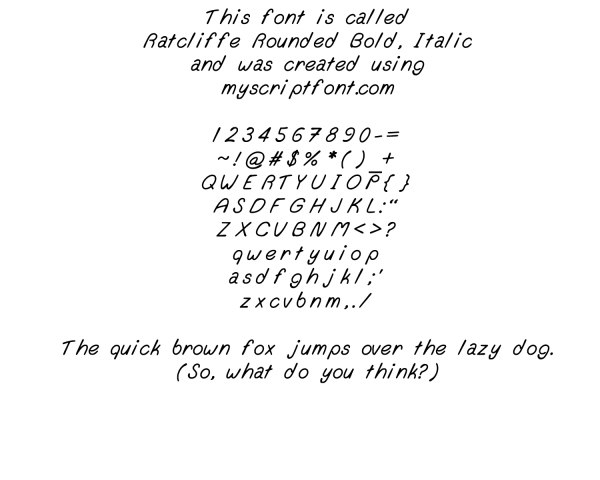 These fonts were created using a free conversion service; myscriptfont.com. 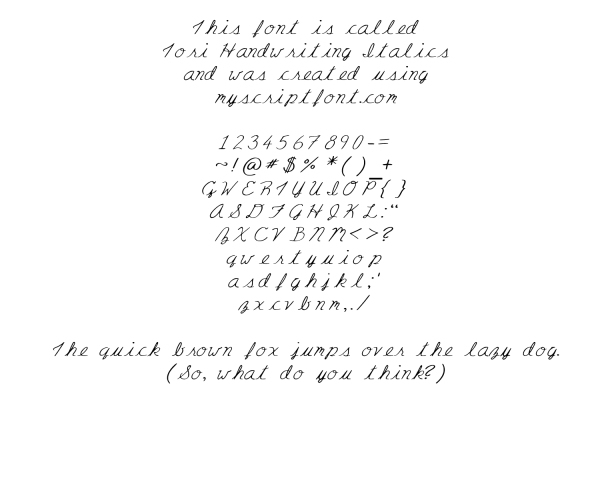 The letters and symbols are displayed as you would type them across the keyboard, left to right. 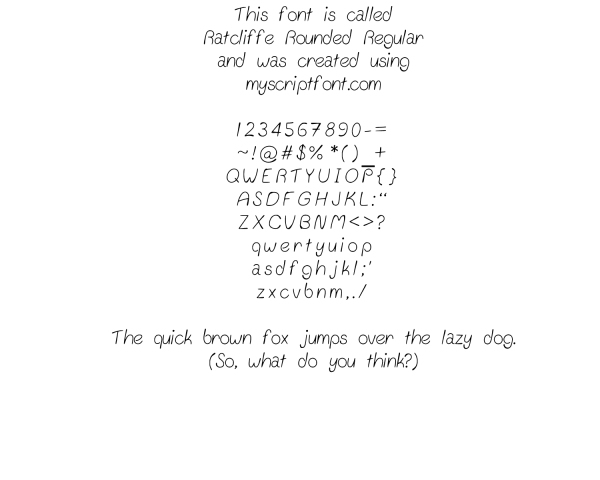 If you would like to purchase the font, please pay on the main page and then click the link here to download. 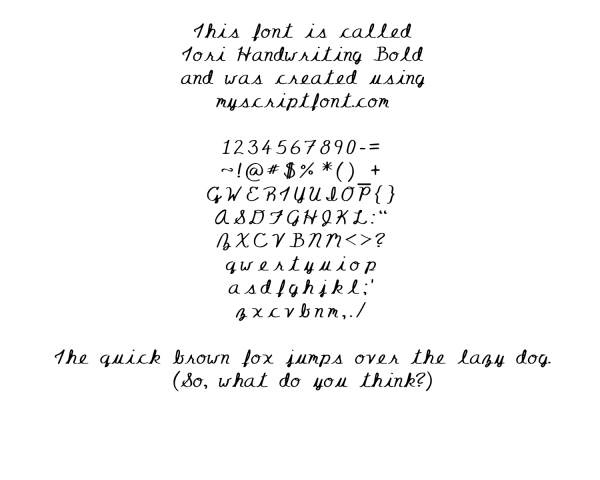 When Paypal indicates that payment has been received, I will send you a document via email that will grant you commercial use of the font. Thank you in advance for your payment - these take a long time to create! To download, simply click "go to link" below.